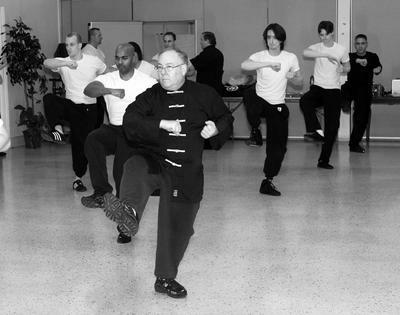 Miramar Wing Chun is a school that teaches Authentic Ving Tsun of the Moy Yat lineage. 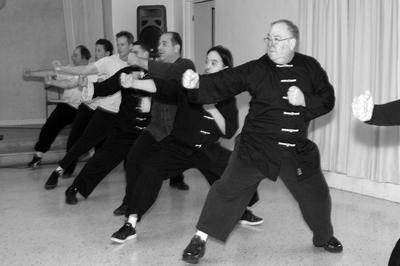 The teacher has been in the Martial Arts for 47 years. He retired from teaching in the Public Schools for 32 years. 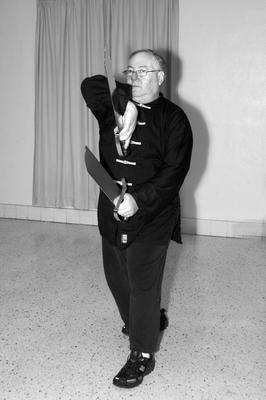 He has been involved in Wing Chun for 32 years.